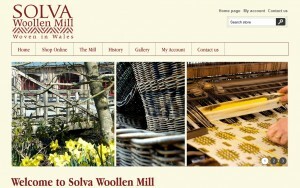 Solva Woollen Mill is the oldest working Woollen Mill in Pembrokeshire. 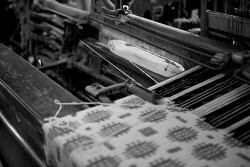 This family business with over 100 years weaving expertise uses traditional skills and 19th century looms to create beautiful flooring to suit any interior. Our newly renovated shop offers a wide range of products and a tea room and picnic area give you the opportunity to take the weight off your feet.